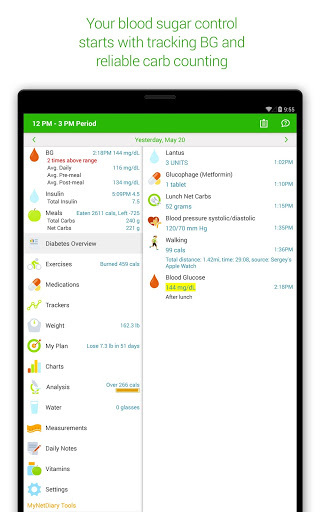 Diabetes & Diet Tracker is a phone app for Android created by MyNetDiary.com. 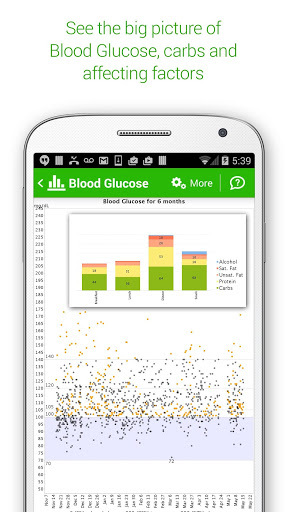 And this is a perfect way to track glucose levels. Living with diabetes or pre-diabetes is challenging. 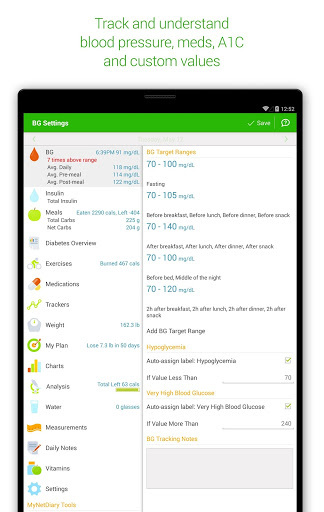 Do you need help with monitoring blood glucose, following a proper diet, exercising regularly, tracking your medications and symptoms? 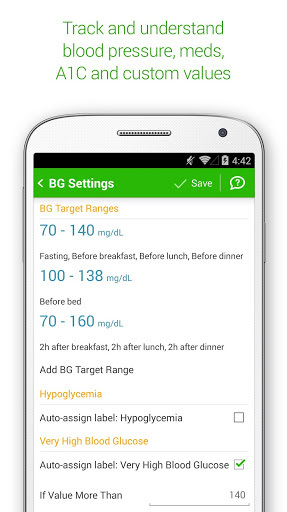 This app helps you understand and control all aspects of diabetes . 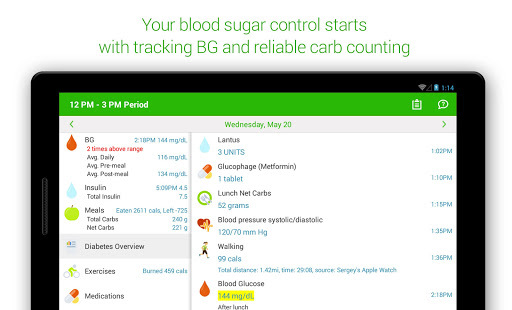 It shows you the “big picture” of your blood glucose factors by counting carbs in the food you eat, recording medication intake, exercise and everything else you want to capture about your condition. 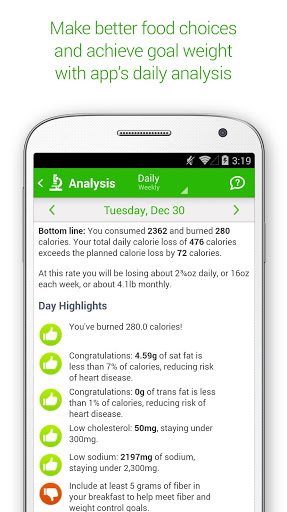 The app coaches you on losing weight and staying fit. 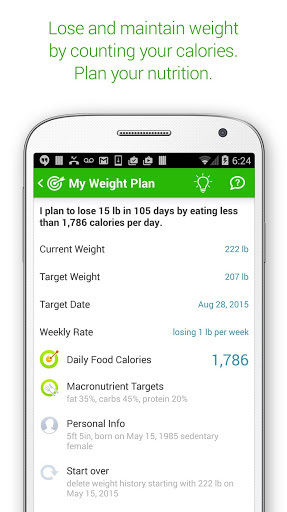 You will learn to eat better and become more active with app tips. 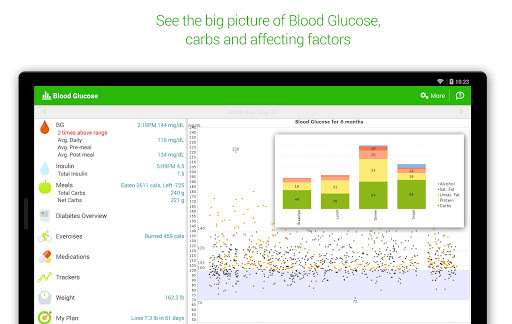 The app reveals what really affects your blood glucose when you start changing your lifestyle. 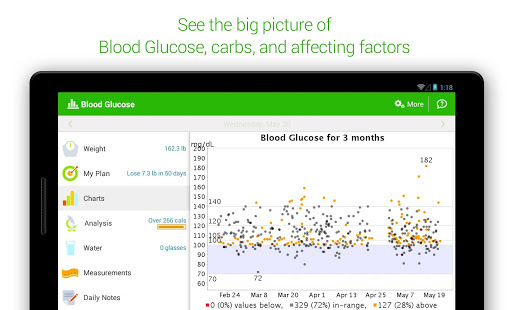 We hope your diabetes management story will be a success empowered by our tracker. 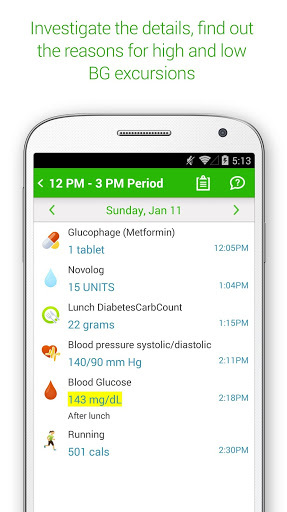 The app is designed for Type 1, Type 2, Pre-diabetes and Gestational diabetes. Our efficacy study based on self-reported MyNetDiary user data has shown that an active user loses 12% of body weight. Average A1C reduction is 1.4% . 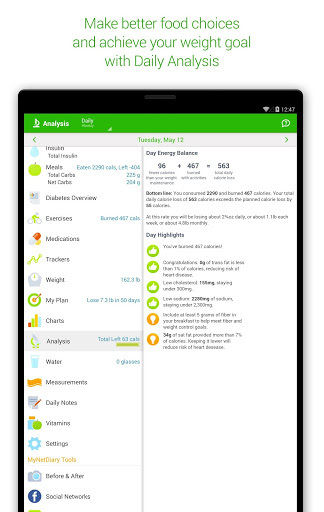 MyNetDiary follows evidence-based guidelines and was ranked #1 diet app by an independent study published in the American Journal of Preventive Medicine. 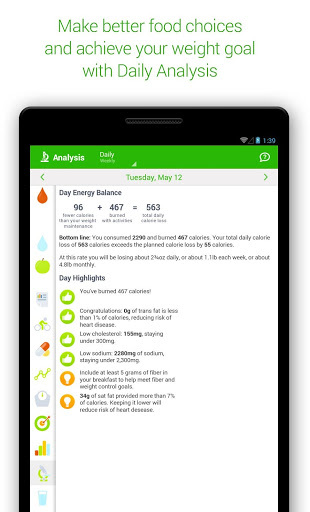 MyNetDiary was featured on NBC, NPR, Lifetime's The Balancing Act, USA Today, Wall Street Journal and Health Magazine. ▌ ESSENTIAL TOOLS FOR YOUR DIABETES & DIET MANAGEMENT Comprehensive blood glucose tracking with flexible pre-and post-meal target ranges. The app highlights out-of-range readings. Label your readings and understand root causes of BG excursions. 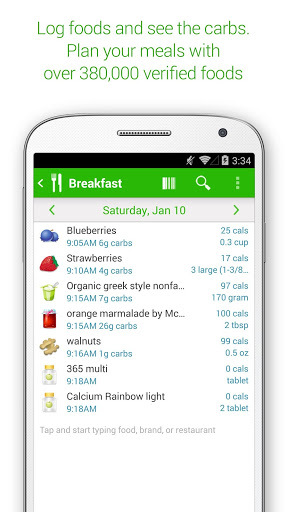 Quick food logging takes only a few minutes a day. 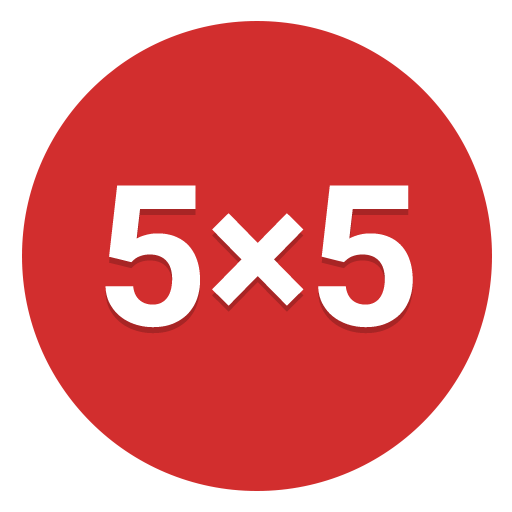 Meal reminders help you track consistently. 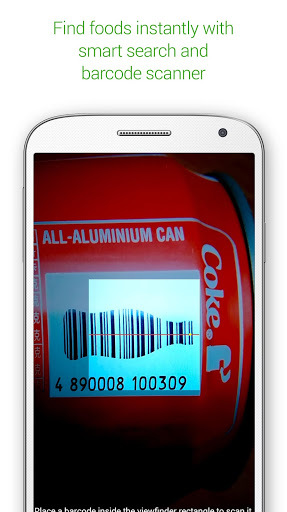 Barcode scanner and instant food search make it fun. 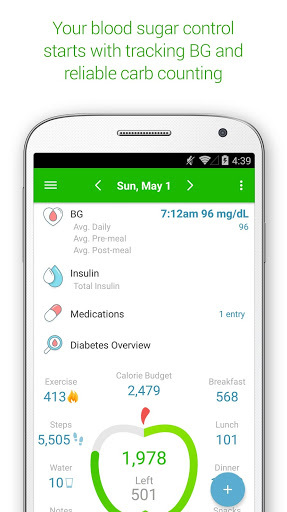 Optional insulin and medication tracking. Track lab results including A1C, cholesterol, blood pressure and heart rate. 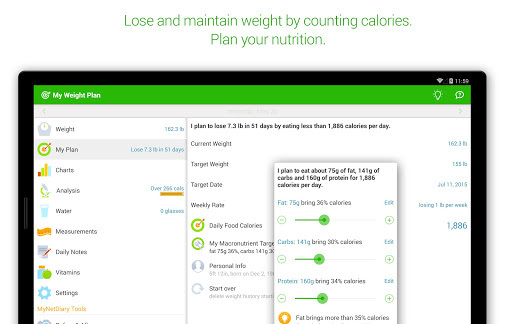 Diet planning for weight loss and maintenance. 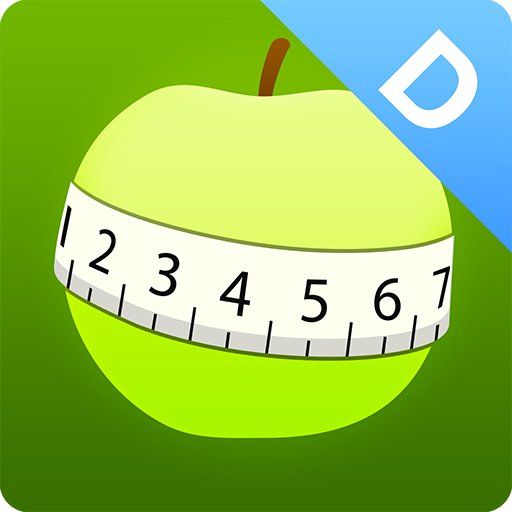 The app helps you set a realistic weight goal and lose weight in a steady, comfortable fashion. 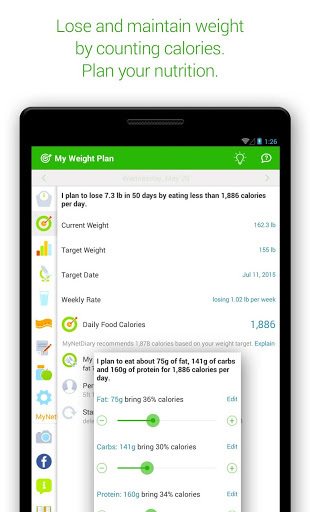 It keeps analyzing your diary and provides personalized diet tips, it’s like having a virtual coach in your pocket. Carb counting and nutrition tracking uses a catalog of 390,000 verified foods, updated daily. If a food is not in the catalog, send us its photos from the app and we will add the food for you, we call it “PhotoFood service”. 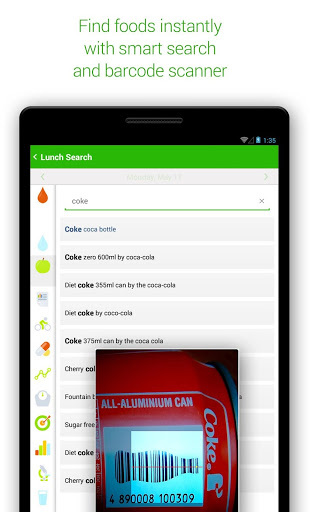 The app starts showing matching foods as you type food name or brand. 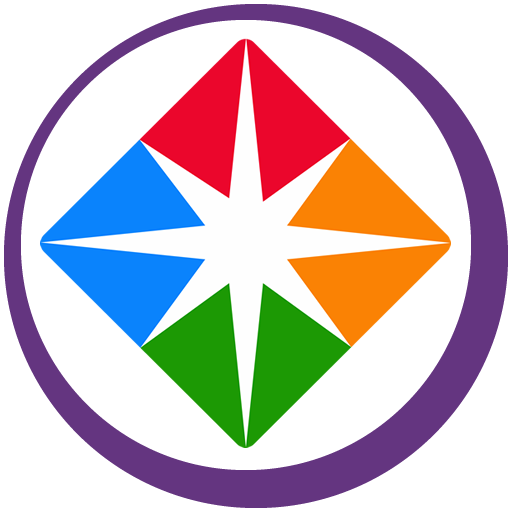 Food Score helps you understand food labels at a glance. 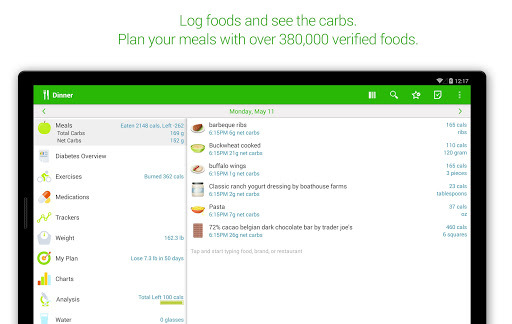 Net carbs or diabetes carb count for every meal and day Exercise tracking: log manually or link your diary with Fitbit, Withings and Jawbone UP. 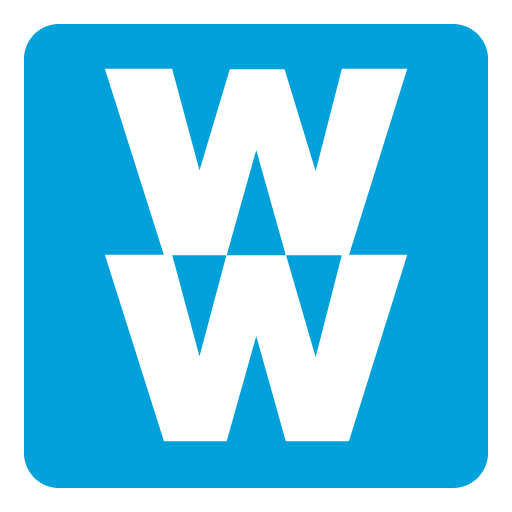 Track your water intake and all body measurements Custom trackers - track anything you want, such as quality of sleep, symptoms, and more. 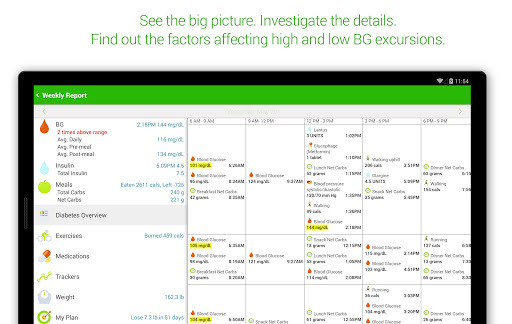 Detailed daily and weekly analysis, a comprehensive set of charts and reports helping you understand blood glucose, food, nutrition, weight loss, carb counting and diet management. 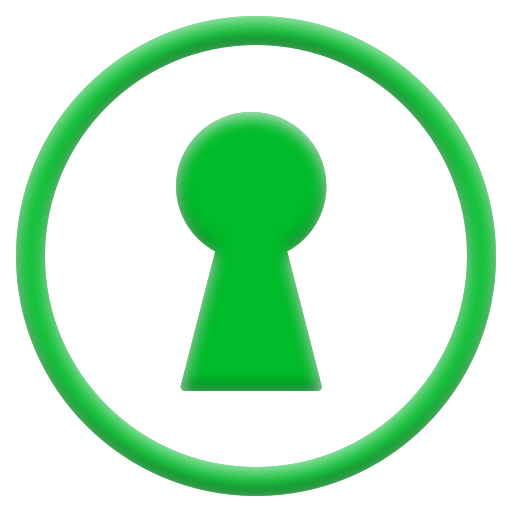 Automatic sync to MyNetDiary.com for backup and access from all of your devices. App screens are custom-tailored for tablets and phones. 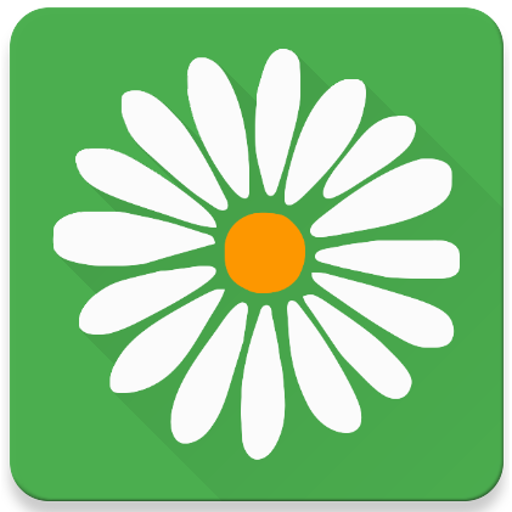 ▌DISCLAIMER This app is an educational tool, it is not a medical device, it is not a substitute for a medical device or medical care, and it does not provide diagnosis, cure, mitigation, treatment, or prevention of any disease. If you have questions or concerns about individual health matters or management of your conditions, please consult your healthcare team. 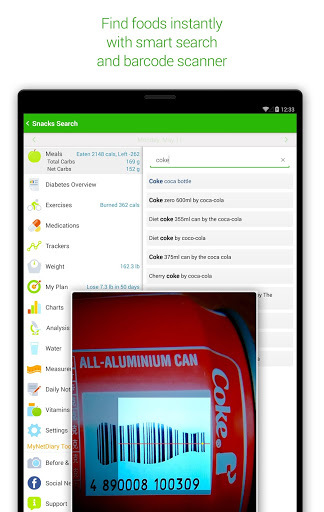 "Lose weight by tracking food & fitness with the SparkPeople’ Calorie C..."
"What is the Ketogenic Diet? 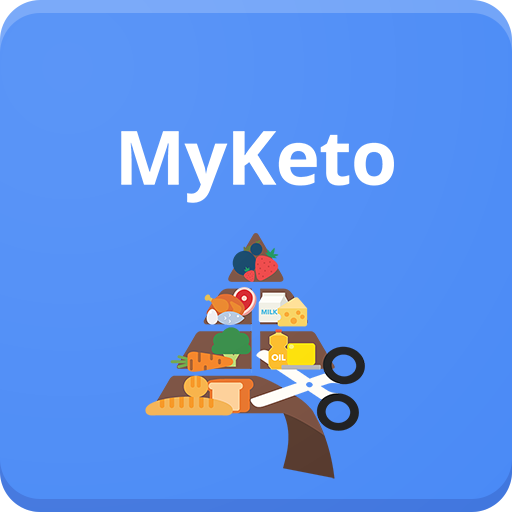 The Ketogenic diet is a fast-growing low c..."
"The Weight Watchers app can help you lead a healthier, more active lif..."
"The simplest, most effective workout to get stronger, build muscle and..."
"The Period Calendar is a convenient and functional application! With t..."